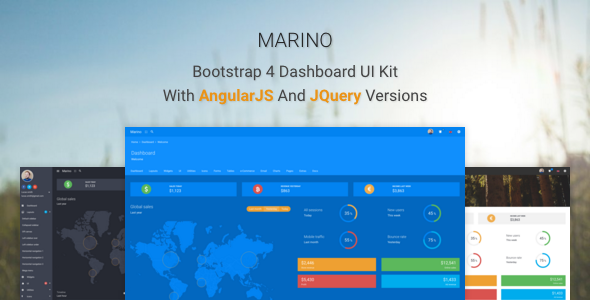 Marino is a responsive premium dashboard UI kit built on top of Bootstrap 4, with jQuery and AngularJS versions. It includes 9 different layouts, 9 color schemes, more than 150 HTML files and lots of widgets and custom made reusable components to help you develop your next application. I am unable to make changes in any of the component. Is there any help?